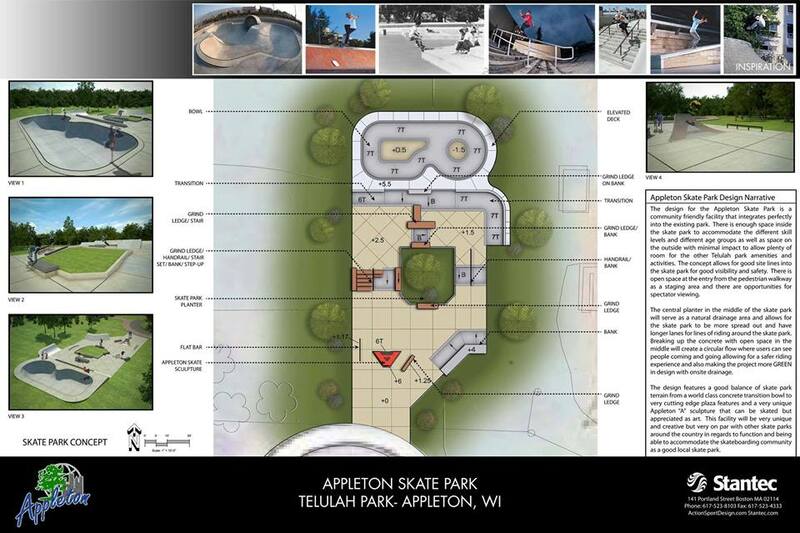 Appleton will begin construction in a couple weeks and will be built by California Skateparks. 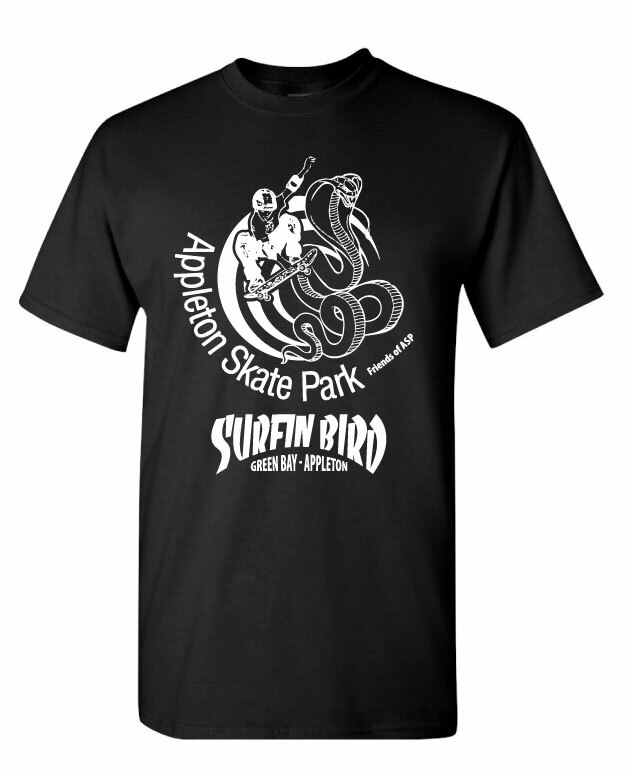 Visit the Friends of Appleton website and pick yourself up a fresh T-Shirt! Support the park and build stoke for another great Wisconsin Skatepark.